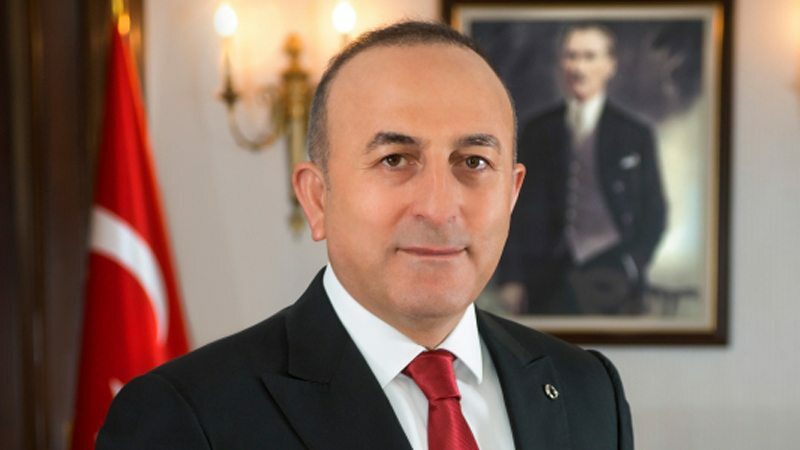 The Turkish Foreign Minister Mevlüt Çavu?o?lu is due to arrive in Islamabad on the September 14 on a two-day official visit to Pakistan. The diplomatic sources told the Daily Times that the purpose of his visit to Pakistan is to deliver greeting messages from the Turkish leadership to Prime Minister Imran Khan for coming into power and to review the bilateral relations with the new government of Pakistan. The Turkish foreign minister will be the fourth foreign leader to visit Islamabad within a month. During his stay, he will hold formal talks with the Foreign Minister of Pakistan Shah Mehmood Qureshi besides meeting the President Arif Alvi and Prime Minister Imran Khan, the sources added. The sources further added that during his talks with the Pakistani leaders, all aspects of Pakistan-Turkey bilateral relations and the ongoing cooperation in various fields will be reviewed. The regional security situation, in the context of Middle East and Syria, and other issues faced by the Muslim ummah will also come under discussion.